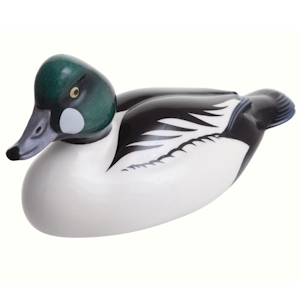 Hand painted ceramic sculpture of a Goldeneye duck (not glass). 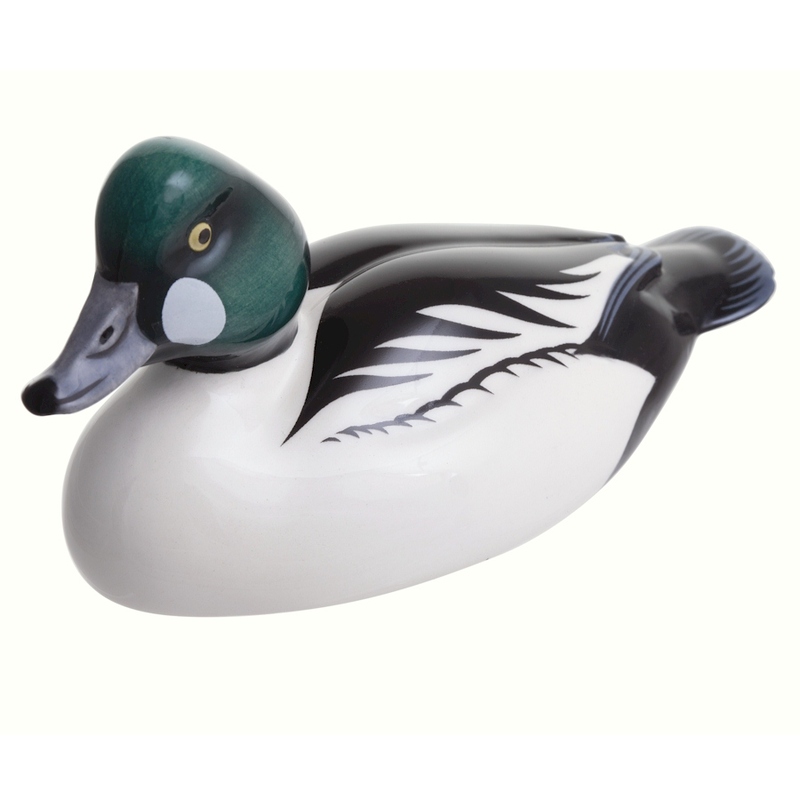 A new 2013 addition to the range of wildfowl models introduced in 2012 under the John Beswick brand name. These superb models continue the Beswick tradition of affordable collectables started in 1894. 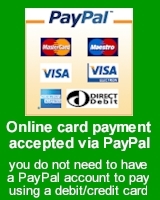 Supplied in green cardboard John Beswick box.